#BlackHealth365 Spring Detox Giveaway! | AfroMadu. Rejoice, Spring is finally here! 1. 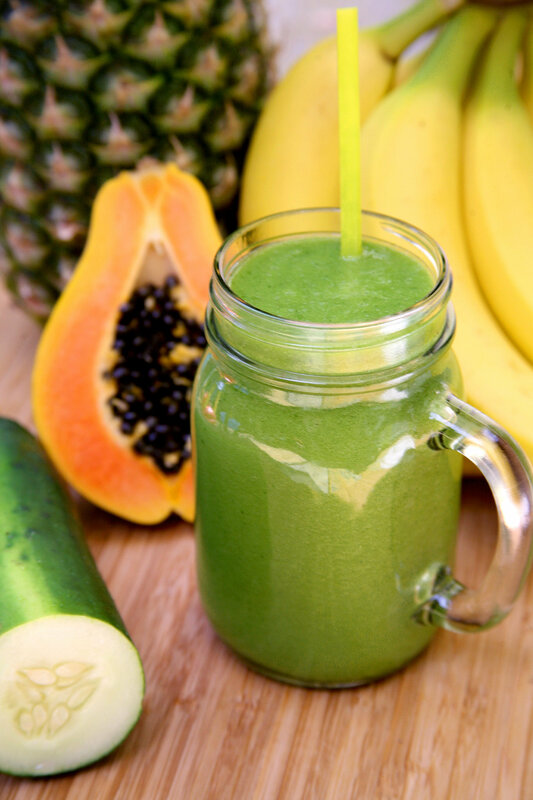 You must share pictures of your smoothie/juice/clean meal on twitter and/or Instagram telling us what it is and how long it took you to prepare using the hashtag #BlackHealth365 so that we can see your unique creation. 2. You cannot post the same smoothie/juice/meal recipe twice. Variety is the spice of life, so each detox component must be something different to share with spectators and participants! 3. You must upload at least twice a day for the 3 days. 4. All ingredients must be fresh! There will be a total of 5 giveaway winner who we know will be more than satisfied with the fruits of their hard work! We are more than excited to be coming into the new season with you beautiful people on such a healthy start! At the end of the contest we encourage everyone to comb through the hashtag and write down recipe’s and ideas never tried before. We also ask that you continue to use the hashtag because you never know when we may do a surprise giveaway for folks who frequently share the wealth! Previous PostDOJ and Black Bodies.Next PostTop 5 Benefits of the Big Chop!